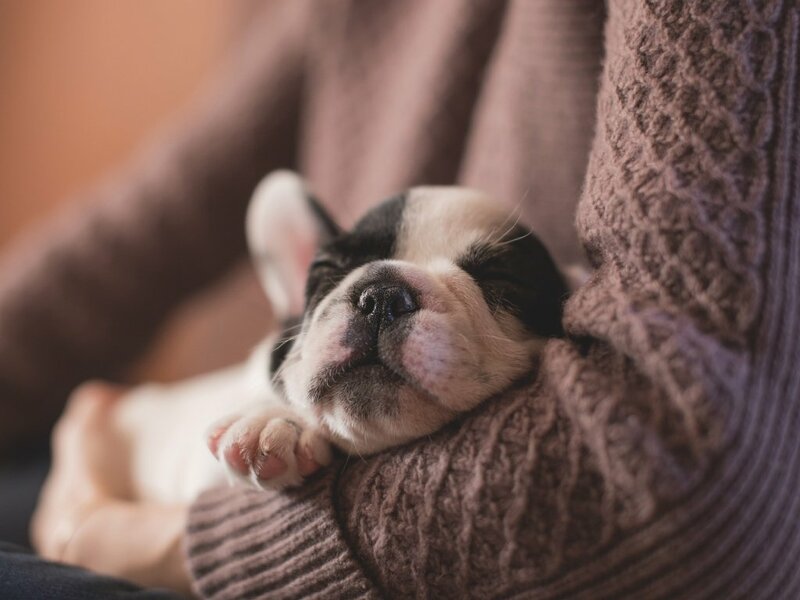 Have you finally decided to include a French Bulldog as part of your life? That cute smooshed faced dog with bat like ears and a tiny little body looks so adorable, squishy and a joy to hug. Congratulations on your decision on getting a cute addition to your family. Now all you need to do is find a reputable French Bulldog Breeder. Why use the AKC Marketplace? The internet provides an easy way for us to get the things that we want. It even makes it easier for us to find a French Bulldog that we can adopt or purchase. 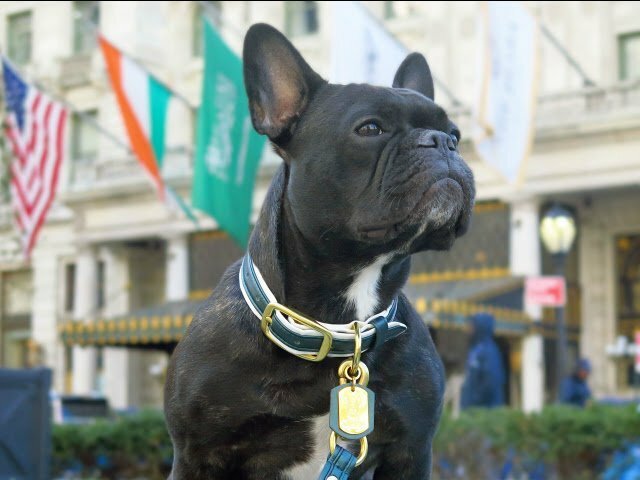 When looking for a French Bulldog to own, the new AKC Marketplace is your best bet. It is run by AKC or the American Kennel Club themselves and it is the best place online to find healthy and purebred Frenchie puppies. The AKC Marketplace was designed to bring together potential dog owners, such as yourself, and responsible breeders. 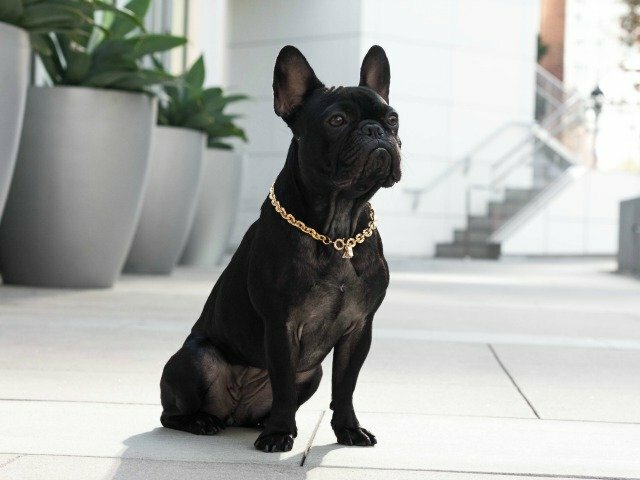 Through this platform, you can search a specific breed of dog–French Bulldog for example–the gender, state and distance. This will result to a list of potential breeders and after careful selection, you can talk to the breeders to get more information about the dam and sire of the litter. Information about their DNA, the health test results as well as the titles they have won, if any, can be easily provided to you. The best thing about the AKC Marketplace is that they only list litters whose parents are also AKC registered. AKC is careful with the breeders that they allow to add litters to the marketplace. AKC inspects the kennels provided by the breeders to their dogs. They also make sure that the dogs are properly cared for and are in good health. With this, they have created breeder programs that in which breeders can apply to so that all their efforts and passion in caring for their dogs can be recognized by the public. A breeder may be recognized as a Club Member, Bred with H.E.A.R.T. , or Breeder of Merit. This category is for Breeders who are members of AKC-licensed or member clubs. For more than 133 years, the American Kennel Club has been a “club of clubs,” comprised of over 500 AKC Member Clubs and almost 5,000 AKC-Affiliated clubs. An AKC Club Member breeder upholds that tradition by being an active contributor to success of their club. This category is for Breeders who have met specific health testing standards and participate in continuing education. A breeder from this category certifies that they conduct the Health Test Requirements recommended by their breed’s Parent Club and must complete AKC-approved or AKC-provided on-line or in-person educational courses, seminars or conferences each year. This category is for Breeders who demonstrate a commitment to the AKC community, dedication to their breed(s), and actively promote the sport of purebred dogs. Breeders in this category have demonstrated a significant commitment to the AKC community and their breed(s) and are active participants in canine sports (e.g. Conformation, Agility, Obedience). To be eligible for the BOM program, a breeder must be a member of an AKC club; been involved in canine sports for a minimum of 5 years, for which at least 4 dogs they’ve bred have earned titles; and certify that they perform the health screens recommended by their breed’s Parent Club. Although there are reputable breeders who have listings in it, there are still many irresponsible breeders too. 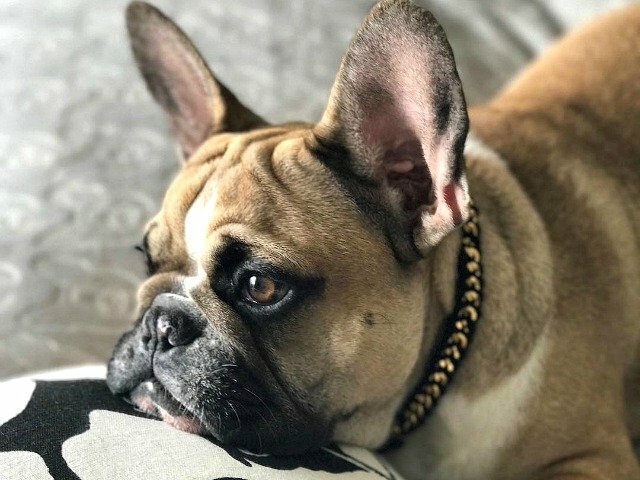 It is possible to get a French Bulldog there but you can never be sure about it’s breed, it’s health condition and how it was taken care of. Even if you get lucky and find a healthy dog from an irresponsible breeder, others may not be as lucky as you. If irresponsible breeders continue to earn profit, they won’t stop running their dog mills. It is also possible to find breeders of French Bulldogs in Dogs Oodle. It is possible that there are responsible and reputable breeders, but beware because there are a lot of scammers especially in the pet section. A lot have been complaining about buying a dog and waiting for it to be shipped but it doesn’t come. There are many who send convincing emails about being a legit puppy seller but end up just taking the money. This is another site where listings for puppies can be found but pet lovers beware. The dogs here may not be what they seem to be. Some may look like a French Bulldog but isn’t necessarily one. In some cases, the so-called-breeders even send out a different breed of puppy. They may offer at very low prices and may claim that the pups are registered but they are not. Be very careful. 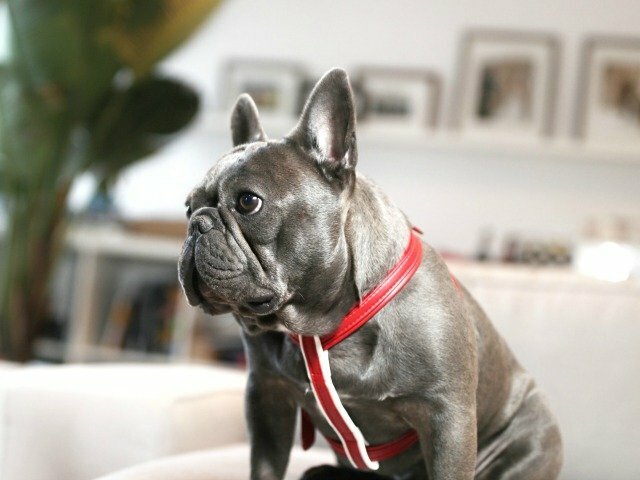 Adopt a Pet is another place online to find a French Bulldog. It is a non-profit pet adoption website that enlists pets in shelters and rescues. Just remember that the pets you find at the shelters or rescues are not always at the best of health. You also need to go to the shelter or rescue immediately to make sure you get the pet before another potential owner does.